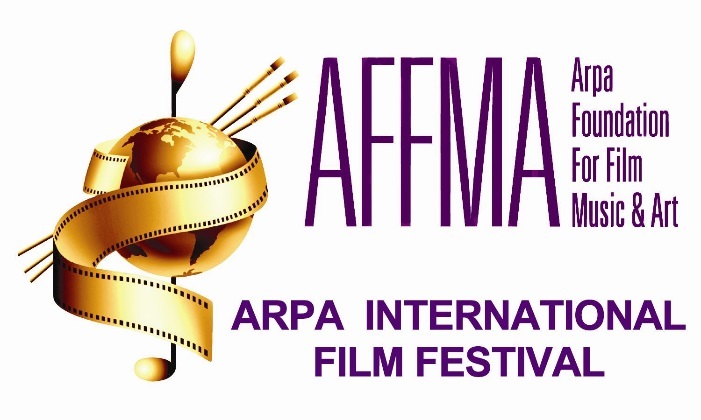 The Arpa International Film Festival is one of the oldest independent film festivals in Los Angeles. This year’s festival will take place at the historic Egyptian Theatre in Hollywood on October 25-27, 2019, and will once again showcase a diverse tapestry in global cinema with a broad selection of films that cultivate cultural understanding and empathy. We screen more than 47 films from over 20 countries, representing the best in international cinema, with thousands of attendees each year. We are proud that our festival has solidified into one of the leading outlets in Hollywood for international cinema, raising awareness on social justice issues like diaspora, war, genocide, dual identities, exile and multiculturalism — while inspiring our local and global community to connect and advance progressive cinematic art. Every year we screen passionate works by established and emerging filmmakers.